"Invest in pieces you'll still be wearing in 20 years," declares The EDIT. 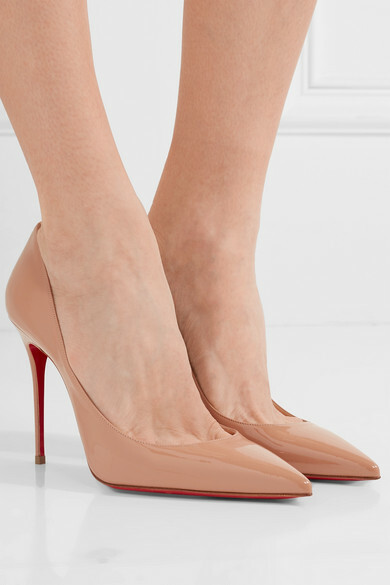 Made from versatile beige patent-leather, Christian Louboutin's 'Décolleté' pumps have a classic pointed toe and delicate stiletto heel. 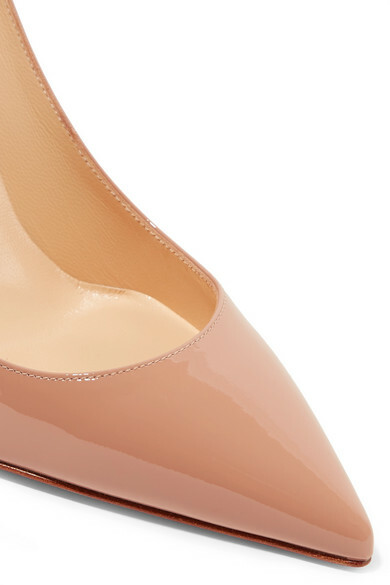 Wear them to the office with tailoring or to dinner with denim. 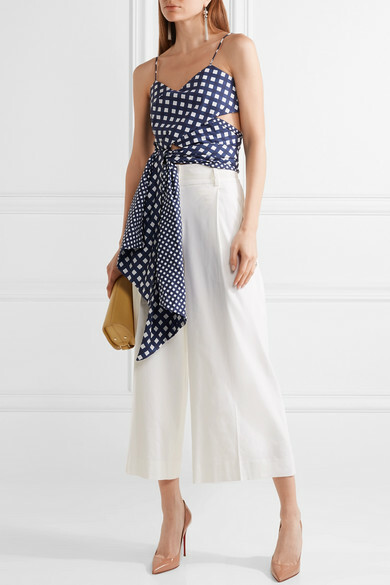 Shown here with: Joseph Pants, Johanna Ortiz Top, A.P.C. Atelier de Production et de Création Shoulder bag, Jennifer Fisher Rings, Sophie Buhai Earrings.